Rest your soles on this stylish looking sandal from Gabor with contoured footbed. 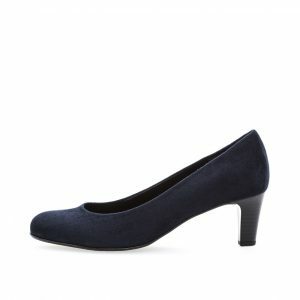 This sporty pair of elasticated sandals comes with a textile upper and features a soft leather lining. These sandals feature Gabor’s Best Fitting Technology, offering the wearer a little more room to alleviate pressure points without adjusting the overall size. Shock absorbing, cushioning foam stabilises and supports the foot and the footbed is covered in the softest of microfibers for unbelievable comfort. These casual sandals are the perfect pair for a stroll on the beach! Rest your soles on this stylish looking sandal from Gabor with contoured footbed. 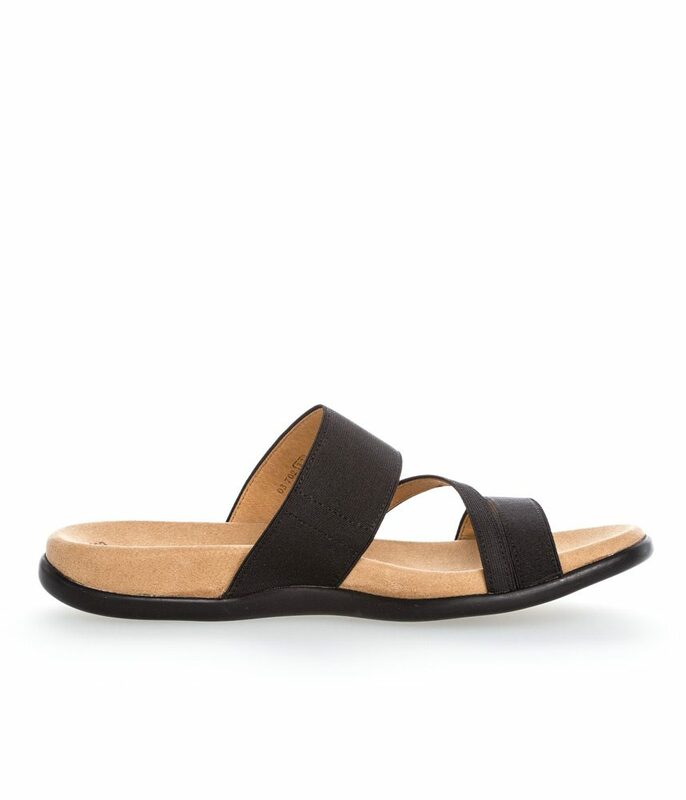 This sporty pair of elasticated sandals comes with a textile upper and features a soft leather lining. 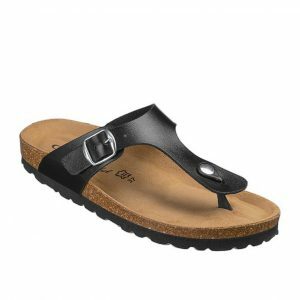 These sandals feature Gabor’s Best Fitting Technology, offering the wearer a little more room to alleviate pressure points without adjusting the overall size. The hovercraft cushioning system makes walking in these slides feel like walking on air. Shock absorbing, cushioning foam stabilises and supports the foot and the footbed is covered in the softest of microfibers for unbelievable comfort. Complete with a 2 cm integrated Latex rubber sole unit which provides grip on any surface, these casual sandals are the perfect pair for a stroll on the beach!